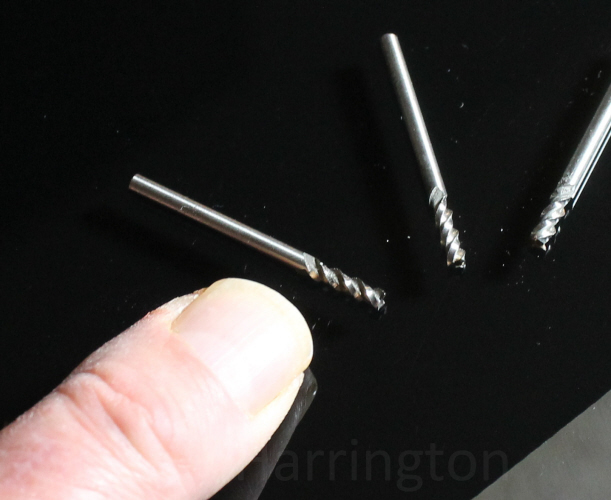 These 3.2mm/ 1/8" carbide carving tools cut like a hot knife into butter and can be used to make standard plunging drill-holes, but will then efficiently cut sideways through the wood. An effective way to carve anything from uro to narrow shari, as well as a great way to excavate wood to a depth of 4cm-5cm. 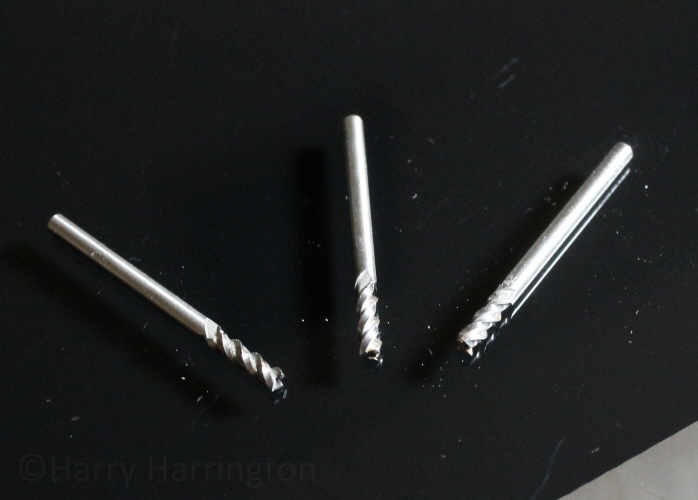 These solid carbide drill bits are made from extremely hard materials and are designed to be used to drill in virtually all materials, including steel, while holding a keen cutting edge.